A museum on climate change is not a static display but an ongoing exchange of ideas. This proposal for a climate launch museum is a hybrid lab-museum space situated in a redesigned urban “green” neighborhood. The Climate Museum Launch Project aims to provide a lasting space for imagining a better future together, to serve as a global hub for optimistic climate awareness and initiative, putting climate at the heart of our culture, ethics, and public life. A museum on climate change is not a static display but an ongoing exchange of ideas. This proposal for a climate launch museum is a hybrid lab-museum space situated in a redesigned urban “green” neighborhood. 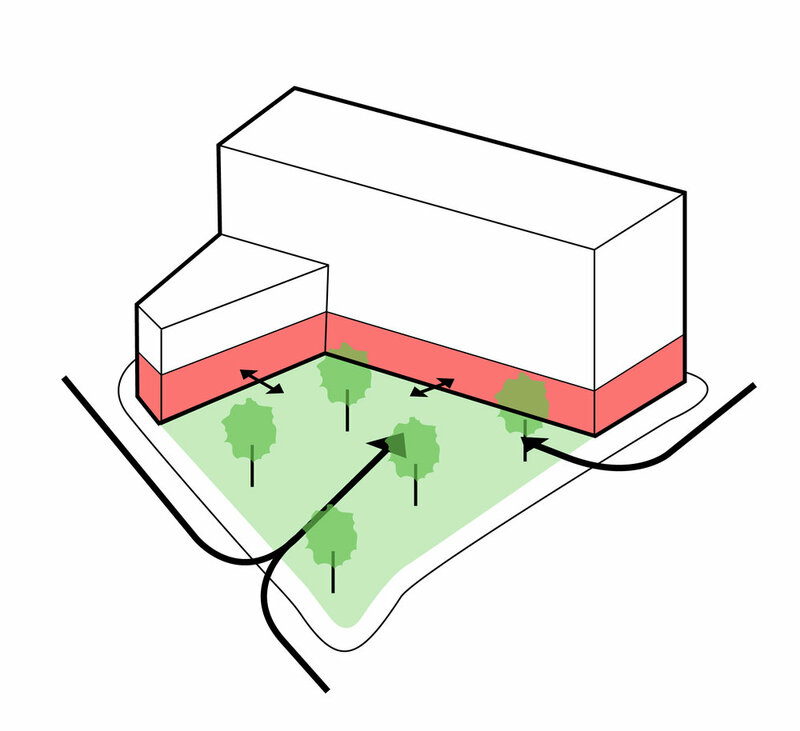 Based on the historical data provided by Eric Sanderson’s “Mannahatta-Welikia Project” and FEMA Flood Maps, an urban intervention of a wetland was plotted along the Tribeca-Soho area. This intervention ranges from reclaiming underutilized land for an urban forestry to working with existing infrastructure to redefine street conditions and hardscapes. A series of “sponges” is created to mediate rising sea levels. Situated on the back of the site along Grand Street, the main building consists of single and double height labs, research facilities and fabrication spaces with circulation running along the southern double skin facade. The museum runs along the circulation route and is adjacent to each of the lab spaces. 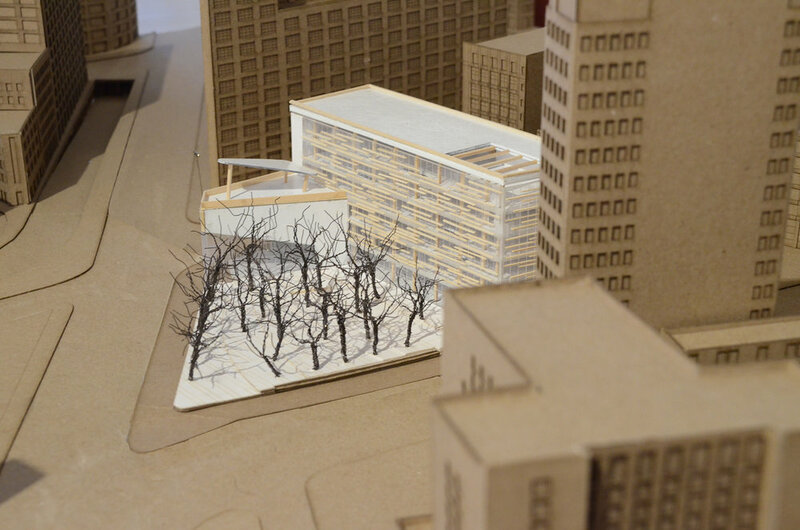 The required area of the building is pushed back to allow for a flexible greenscape along Canal street. An inclusive active street front is achieved by a ground floor exhibition space coupled with a restaurant. Solar optimized facade along the south and east exposure. 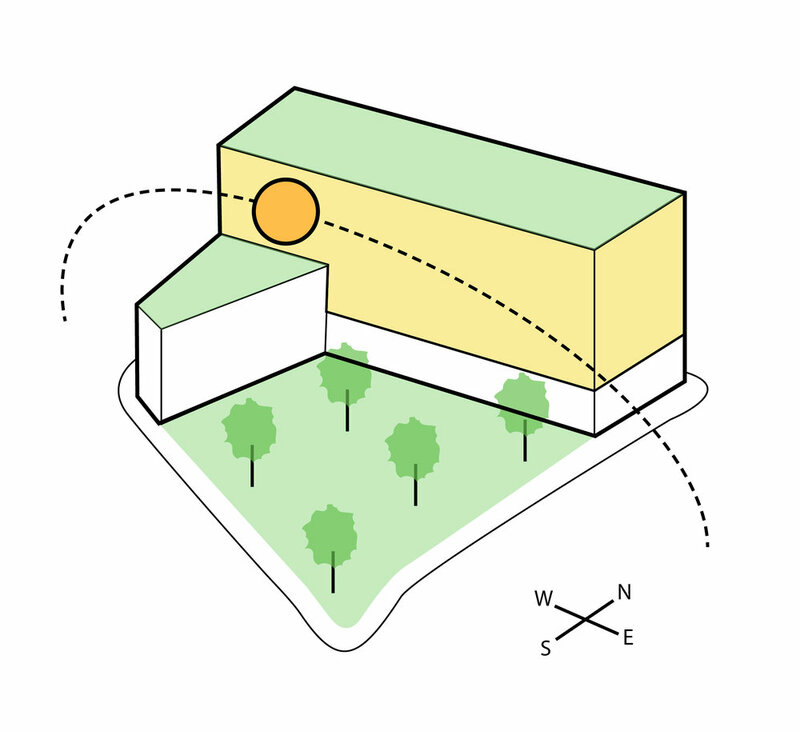 Green roofs lower thermal mass of the building as well as provide outdoor amenity spaces. This exhibition re-imagines transportation, mobility, systems and their efficiencies. People will engage and physically interact with innovative solutions and technologies- demonstrated through displays and interactions like autonomous vehicles, public transportation and to become involved in the making of a sustainable future.